With My Baggage, you can transport much more than just luggage to New Zealand. 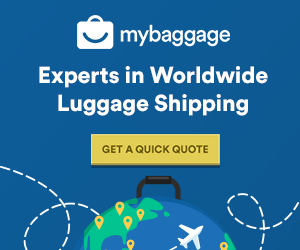 With our convenient service, you can avoid airline baggage fees by shipping typically large, oversized items such as sporting equipment and musical instruments with us. With My Baggage, you can easily send a thoughtful gift or care-package to a loved one living half way across the globe. 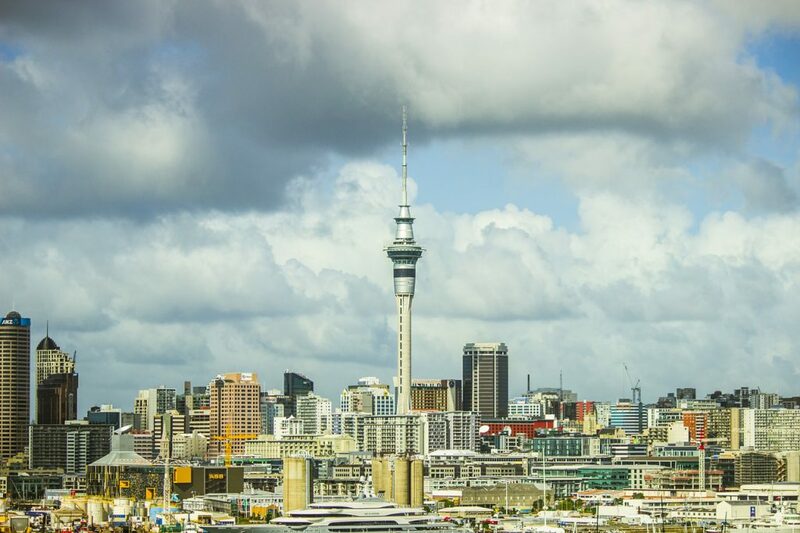 Before proceeding with your booking, however, be sure to do some research on customs regulations in New Zealand, particularly surrounding gifts. Be sure to invest in a sturdy, double-walled cardboard box to ensure your gift is well protected during transit. If you hope to bring your musical instrument with you to New Zealand, My Baggage can help you. Transporting a musical instrument long-haul can be tricky, especially since many airlines ask you to book an extra seat on your flight to accommodate for them. With My Baggage, you can ship your musical instrument ahead to your destination in New Zealand, and have it meet you there upon arrival. 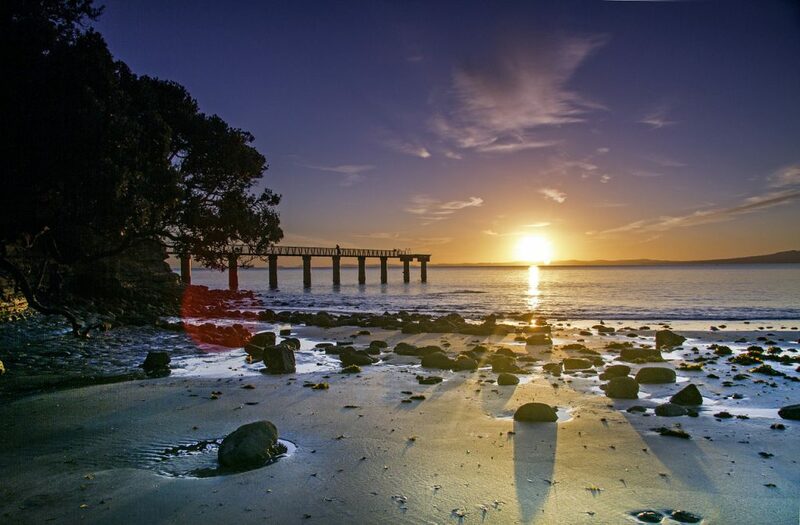 If you’re a keen, adventurous type, New Zealand is the ideal place to be. Whether its cycling, hiking, golfing or otherwise, there are plenty of sporting activities to partake in. With My Baggage, you can eliminate the worry of having to rent equipment when you get there, you can bring your own!